It is enough now! The anticipation for Ford Ecosport has reached its peak. Its launch should happen now. But Que sera sera and nobody can draw it closer or postpone its launch. But there is one thing for sure, it is eagerly awaited in India. Recently, the new Ford SUV has been spotted while testing at the Bahia plant in Brazil. It is here that the SUV will be built at this plant. The Ford Ecosport price is expected to remain in the range of Rs 8.5 lakh to Rs 9 lakh and the launch could be in the month of May-June this year. However, seeing the test mules, it is expected that it would take more time. In India, the Ford Ecosport will be competing with the segment leader Premier Rio and the upcoming SUV Maruti XA Alpha besides others. As per reports, there were two test mules that were spotted during the test phase. On was having alloys and another on had steel wheels on it. The one with alloys seemed to be the high end variant. Targeting 100 markets, the Ecosport has the guts to take the mini SUV market by storm. Besides, the Ford says that the SUV will have the comfort and drive ease of a sedan and the stance and agility of a complete SUV. In India, the Ford Ecosport appeared publicly at the Auto Expo 2012 held in New Delhi. The urban SUV as it is being called by Ford will be sporting the American car makers famous 1L EcoBoost engine. A diesel engine option will also be there. 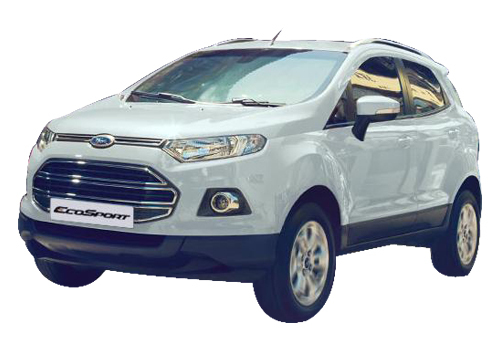 The Ford Fiesta based SUV Ford EcoSport is more than expected in India recently and the car maker also plans to build this SUV in India making the country an export hub. 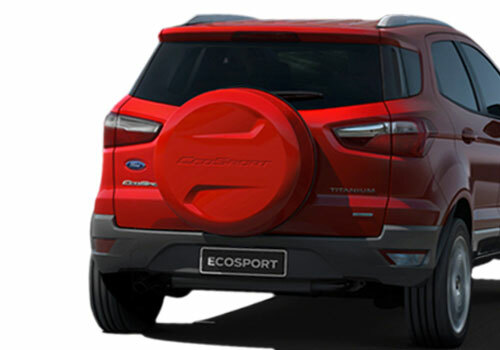 Ford Ecosport has seen the peaks of success in its homeland and away and the company sees better prospects in India and China besides Australia and 100 other countries.